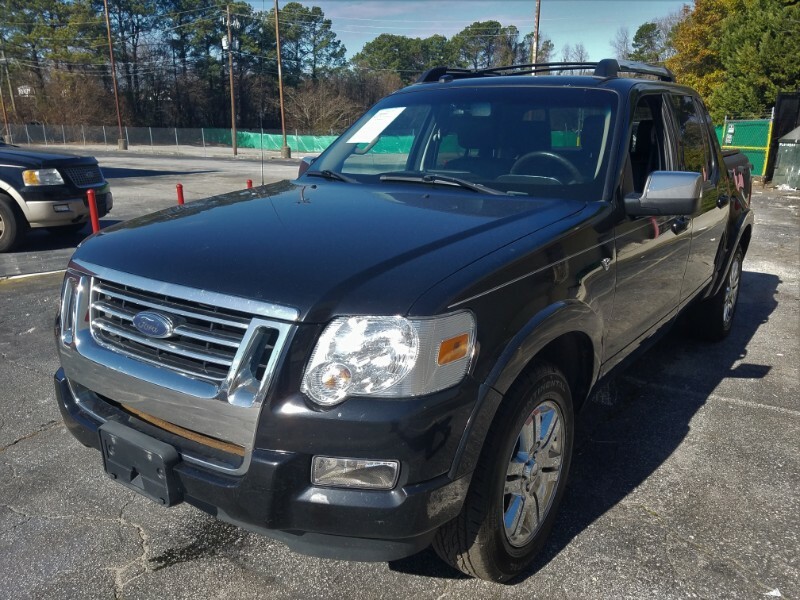 Used 2008 Ford Explorer Sport Trac Limited 4.6L 4WD for Sale in Stone Mountain GA 30083 Best Auto Selection Inc.
Wow. I was amazed... I saw it and loved it, then I drove it and I was really impressed... then I saw the mileage. I never would have guessed. This thing drives like it has been barely driven. You have got to see it for yourself!